Home / north america / story / tragic events / unusually bizarre / USA / weird / Here's Why Utah's Nutty Putty Cave Is Sealed Up With A Dead Explorer Inside! Here's Why Utah's Nutty Putty Cave Is Sealed Up With A Dead Explorer Inside! John Edward Jones, a 26-year-old medical student as well as a family man, who would love spelunking with his friends and family, ended up with a horrible fate during their caving expedition into Nutty Putty Cave, Utah, in the United States. When John and his brother Josh were kids, their father frequently took them on caving expeditions in Utah, and they were raised in exploring the underground depths with the love of its dark beauty. 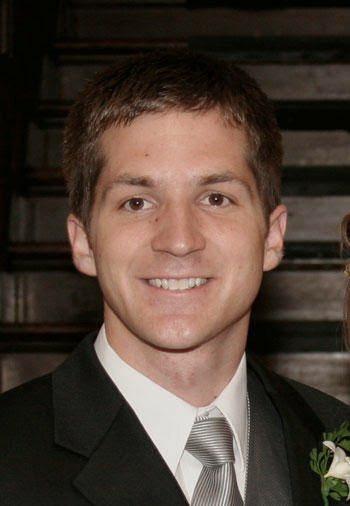 Now at the age of 26, John was in the prime of his life, who was married and was attending medical school in Virginia. Eventually, he, his wife Emily and their 13-month-old daughter had come home to Utah for the Thanksgiving holiday and to share the news that another baby is expected in June. A few years had been spent since John didn't go on any caving expedition and it was his relaxing holiday time with his family so he decided to go on his first expedition into Nutty Putty Cave to collect a new experience of adventure. 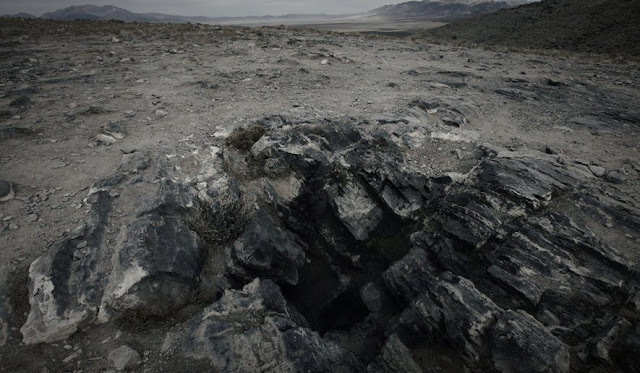 This was a hydrothermal cave located southwest of Utah Lake and about 55 miles from Salt Lake City. It was around 8 p.m. on the evening of November 24, 2009, when John Jones, 26, and Josh, 23, along with their nine other friends and family members entered the Nutty Putty Cave, deciding to explore the cave as a way to connect with each other ahead of the holiday. Unfortunately, things did not go according to plan. 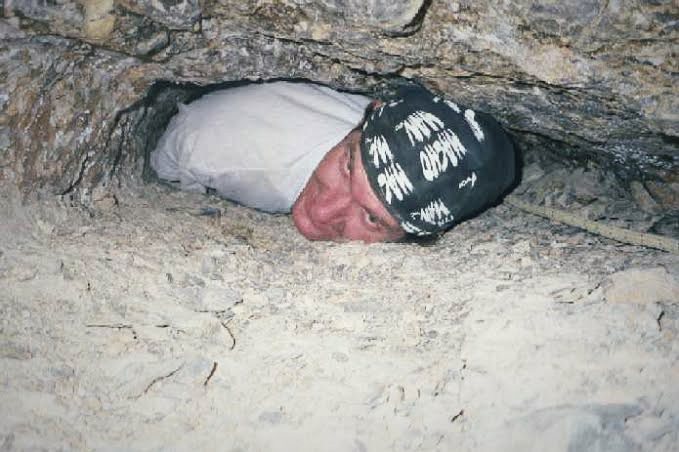 About an hour into the expedition, John found a narrow cave and supposed it to be the popular Nutty Putty Cave formation known as the Birth Canal, a tight fearful passage that cavers must crawl through carefully. With his intense curiosity, he inched his way into the cave's tunnel system head first, moving forward using his other body parts. As he went further and further into the narrow passage, he eventually ended up getting stuck and he realised he'd made a grave mistake. It had been years since John was in any cave, he was now six feet tall and 200 pounds and his childhood experience couldn't compete with this unexpected situation. He had to try to press forward but he was unable to do so because the space was barely 10 inches across and 18 inches high which was even too small to normally breathe in for John. Josh was the first who discovered John as trapped headfirst in a vertical shaft. And he could see only his feet that were out of the narrow passage. Josh tried to get him out but John slid down into the shaft even further and worse became the worst. His arms were now pinned beneath his chest and he couldn’t move at all. After that, they called for help. Although the rescuers had come as soon as possible, it took a few hours to get people, equipment, and supplies down 400 feet into the cave and 150 feet below the Earth’s surface where John was still trapped upside down. It was about 12:30 a.m. on November 25, when the first rescuer, Susie Motola reached the point and introduced herself to John. Though she could see of him was a pair of shoes. Over the next 24 hours, dozens of rescuers gave their utmost efforts to free John. They even used a system of pulleys and ropes in trying to get him out from the tight spot but due to the unusual angles of the cave, it seemed impossible to do without breaking his legs in the process, which would be more inhumane. However, they once managed to get him unstuck and lift him a few feet out of the passage until a cord snapped without a warning and he fell back in again. The rope-and-pulley operation was now completely failed and there was no other viable plan to get him out at the moment. But they stayed connected with him all the time, and at a point, they sang songs to keep him awake. With no hope of rescue and his heart having suffered due to his downward position for a long time, in this condition blood can't be pumped up to the whole body thoroughly, and his lungs were also not working properly. Because of these, the rescuers only could do for John was feed an injection drip into his leg which contained drugs to calm him down. 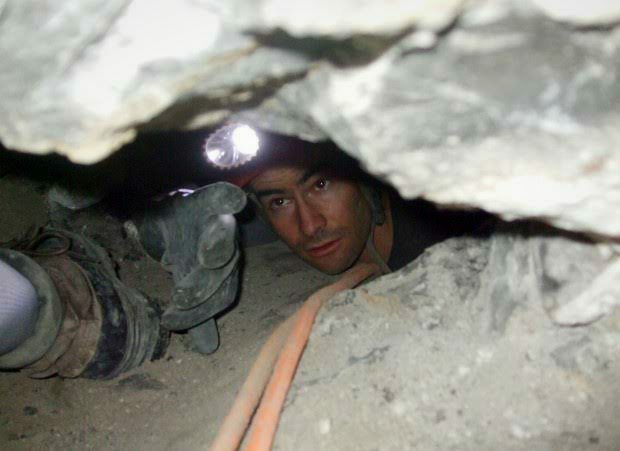 After 27 hours stuck in this position, John eventually was pronounced dead of cardiac arrest and suffocation shortly before midnight on the evening of November 25, 2009. His family thanked rescuers for their hearty efforts even despite the horrible news. Even after John's tragic death, it was very difficult to get his body out of the cave, and finally, his family and the land-owner agreed to seal the Nutty Putty Cave off with his body still inside. So that, no one else could suffer the same claustrophobic fate again. In 2016, filmmaker Isaac Halasima produced and directed a full-length feature movie titled "The Last Descent" (see below) documenting about the life and failed rescue of John Edward Jones. It gives you an accurate glimpse of John’s ordeal and what it feels like to be trapped in the most narrow of cave passageways when claustrophobia and then hopelessness set in.